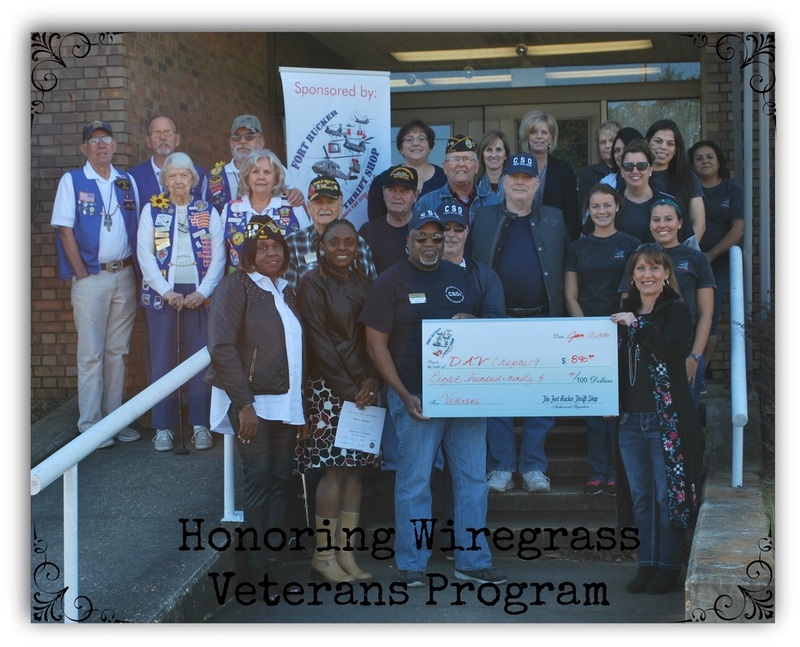 What is the Honoring Wiregrass Veterans Program? The Fort Rucker Thrift Shop's Honoring Wiregrass Veterans Program is a grant program intended to cover expenses of medical equipment, and various necessities of Fort Rucker area veterans that have faced difficulty finding funding elsewhere. The inspiration came from an elderly customer known as "Mr. Ed" who stopped into the Fort Rucker Thrift Shop every day looking for a wheelchair, as his insurance did not cover that expense. Despite his physical and financial limitations, he insisted on painting the railings leading up to the Thrift Shop white, so that customers using the railings would not burn their hands. The white railings remain as a constant reminder of Mr. Ed's selflessness and consideration for others, during his time in the service, and after. 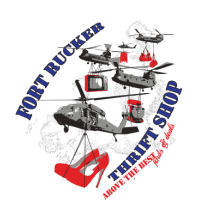 Mr. Ed has since passed away, but his willingness to share what little he had, and his dedication to giving back to his community inspired the Fort Rucker Thrift Shop to set up this grant program in his memory. Congratulations to the Enterprise-Coffee County DAV Chapter 9 - First recipients of Honoring Wiregrass Veterans Program funds! Also, a big thank you to our friends the Wiregrass Good Sams for their continued support of our grant program!